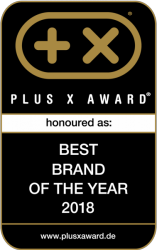 The Iron Gym chin-up bar Plus Version is a compact multi-gym for homeuse doing comfortably your torso workouts. The door bar adjusts to all standard door frames thanks to its adjustability and can be easily hooked in without drilling or screwing. 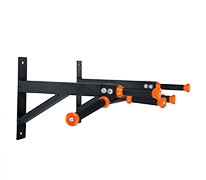 Brand new: adjustable in depts for frames from 10 to 20 cm in depth ! Many strength training exercises at home: chin-ups, push-ups, dips, sit-ups, etc. 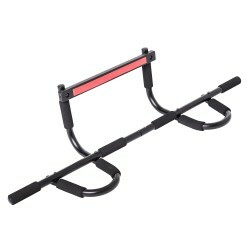 The chin-up bar Everlast Door bar allows an almost complete torso workout demanding arm, abdominal, and back muscles. 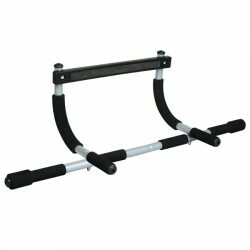 An easy assembly makes the chin-up bar Everlast Door bar an excellent training unit for homeuse. 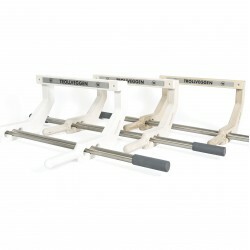 The Pro pull-up station is ideal for torso workout at home. 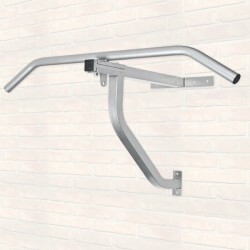 The pull-up bar is very stable and can be installed on a wall or a ceiling. The especially large pro pull-up bar allows many different grip varieties so that your workout gets varied and even more individual. Chin up bars and door bars are space efficient training devices allowing a wide range strength training at home. Training with the own body weight presents an important element of Functional Trainings, which is based upon the support of the interplay of muscles. 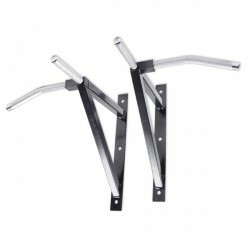 We offer you chin up bars for wall mounting or door bars for mounting on the door frame. Due to those practical placing possibilities, chin up bars and door bars support your muscle building and safe space. 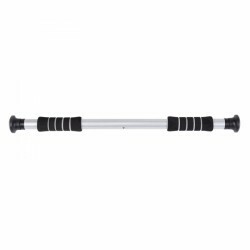 Our multi-functional door bars, which can also be used as push-up handles, are very practical. Furthermore, those door bars can be mounted without drilling or screwing. A practical suspension system allows to mount the multi-functional door bar by hanging it up in a door frame. We recommend to buy fixed screwable chin up bars or chin up system for intensive training sessions whereas additional weights (i.e., a weighted vest) are used. 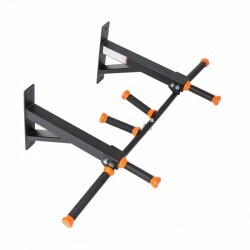 A very practical chin up bar is the Taurus chin up bar/punch bag mount, which does not only include a chin up system but can also be used as mount for your punch bag. Hence, leisure boxers can do their wide-range workouts on smallest space.